Visit our Pinhole Gum Rejuvenation Power Page to get in depth information on the procedure. Cleaning up your smile has always been a terrific anti-ager: Teeth bleaching, veneers on chipped or snaggle-teeth—Invisalign adult braces—can all take years off your look. But getting so-called “long in the tooth,” that vaguely skeletal smile we get as we age, or even when we’re youngish, has long been a painful, drawn-out procedure requiring an extensive recovery time. Not at deme. 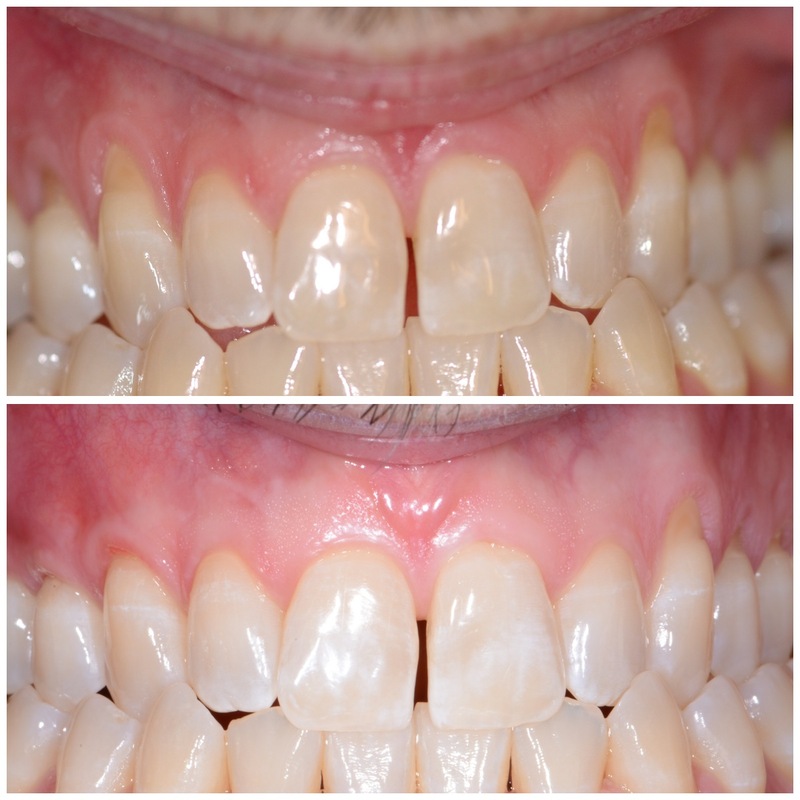 For more than a decade, Los Angeles dentist Dr. John Chao has been working a patented technique called “Pinhole Gum Rejuvenation” that simplifies, effectively and esthetically, the procedure to correct gum recession. 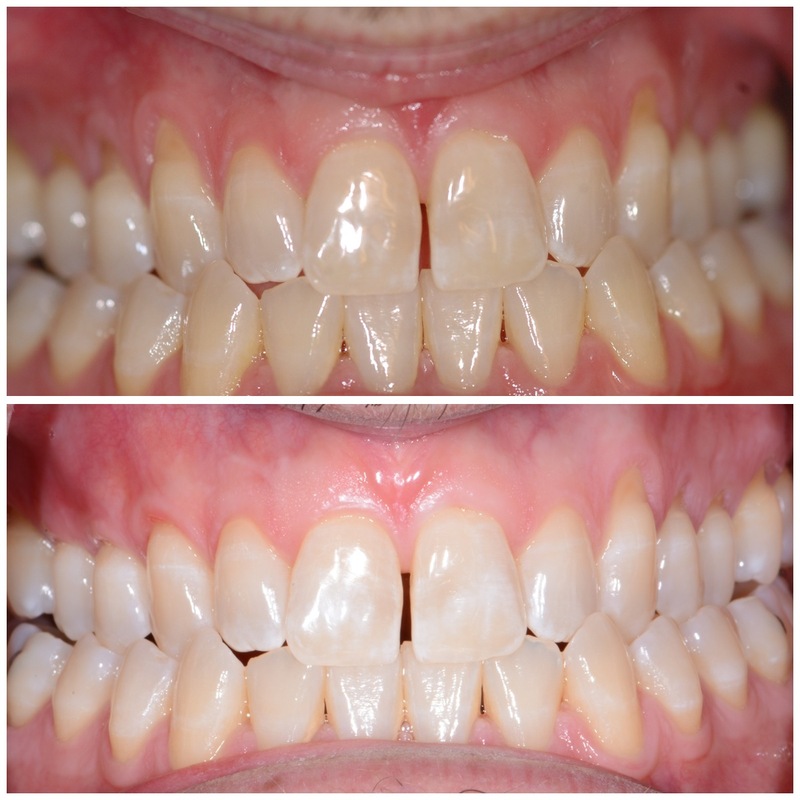 The procedure is so effective and seamless, it’s been praised by the dental community and the press. And deme’s Thomas E. George, DMD, FAGD, is among the first in the country—and the first from New York to Virginia —to have been professionally trained and certified by Chao himself to perform the procedure. Gums recede as we age, but they can also recede when we’re young, creating a skeletal-looking grin. Inflammation, disease, and toothbrush abrasion from over-zealous brushing can all cause gum recession, which leaves your mouth more vulnerable to even more infection, exacerbating the problem. But disease aside, gum recession makes the teeth look longer, which upsets the proportionality of the smile and overall face. In terms of esthetics, the eye naturally looks for a height to width proportion in teeth; exceed it, and the smile looks instinctively “off.” Symmetry is important both within the confines of the smile as well as the overall face. Sometimes, the gums can recede to the teeth’s bony areas, which can then appear egregiously prominent, leading to that “skeletal” look. A very invasive surgery, and very painful, the traditional gum grafting procedure is, unfortunately, not predictable in terms of healing. Gum grafting requires removal of tissue from the top of your mouth—the hard palette—and then placing that tissue over the root of the tooth. The procedure leaves a hole in the top of your mouth and pain very much like a bad pizza burn for quite awhile. Because of the invasive nature of the surgery, recovery time is extensive, too. 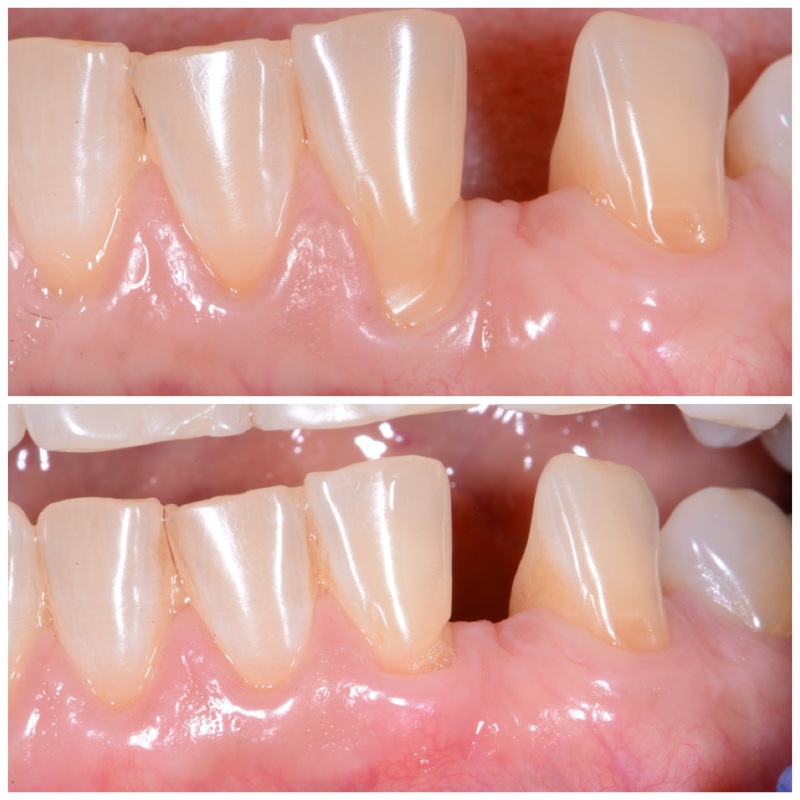 With Pinhole Gum Rejuvenation, there is no grafting, no suturing. It’s minimally invasive, which means less pain and less recovery time. deme’s Dr. George make a hole in the in the inside of the cheek with a needle, three millimeters wide, using special instruments patented for the technique. Through that hole, he is able to release gum tissue around the affected tooth or teeth, so that it can cover the correct proportion of tooth to gum. The hole is very pliable, so he can reach up to five teeth through it. Healing with pinhole gum rejuvenation is extremely predictable—practically flawless—and the correction is immediate because you don’t have to wait for a graft to take hold. 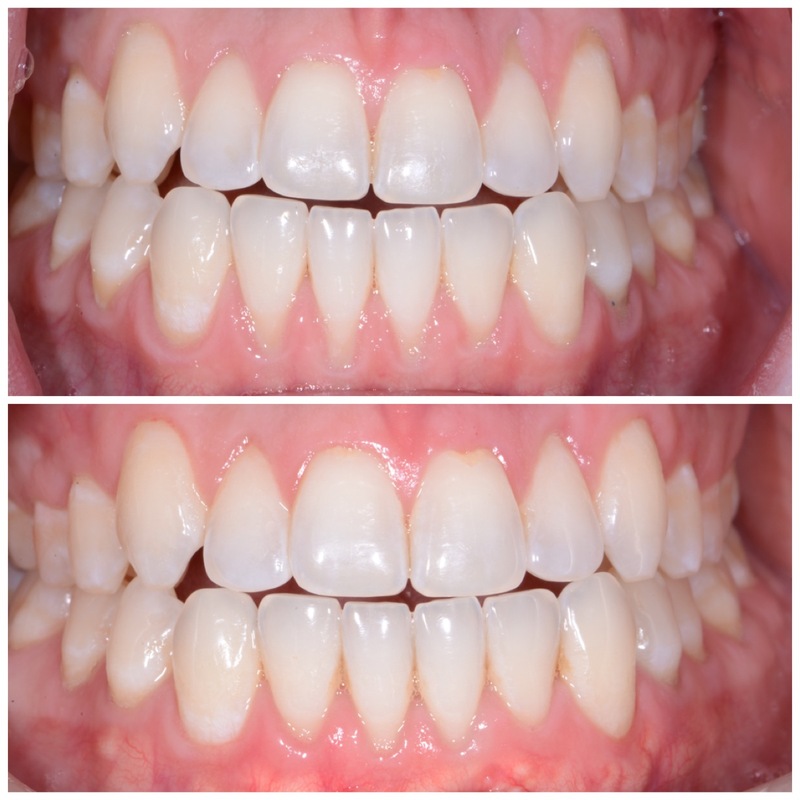 Moreover, the procedure is more time-efficient: It only takes about an hour to correct two to three teeth. 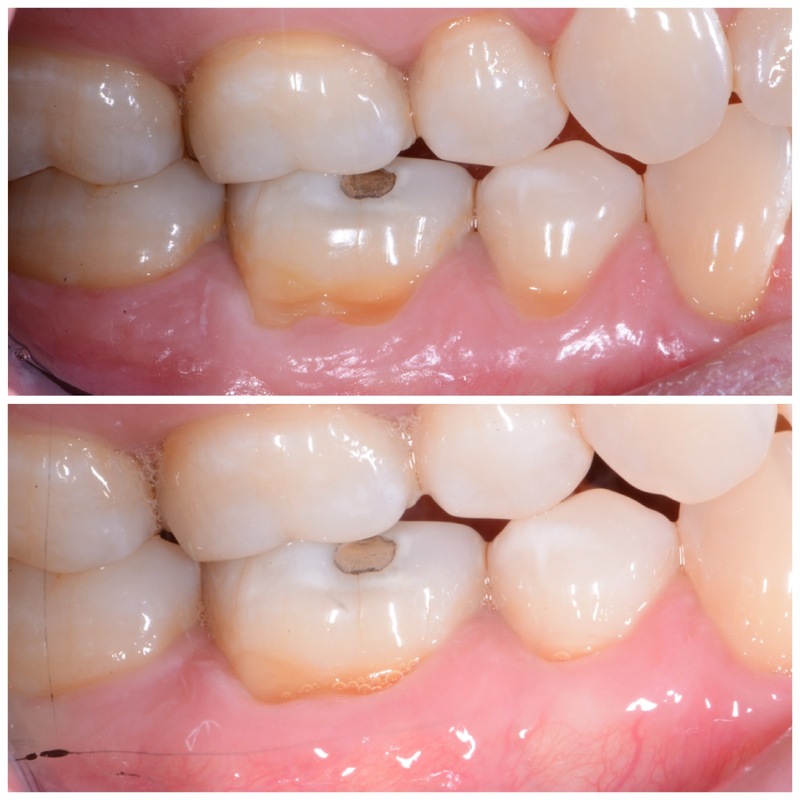 The procedure can also prevent further wear of root structure and recession. With it, there far less than with traditional grafting, and it is easily treated with medication. After that first night, patients can go right back to their regular activities the next day, with some precautions at first. 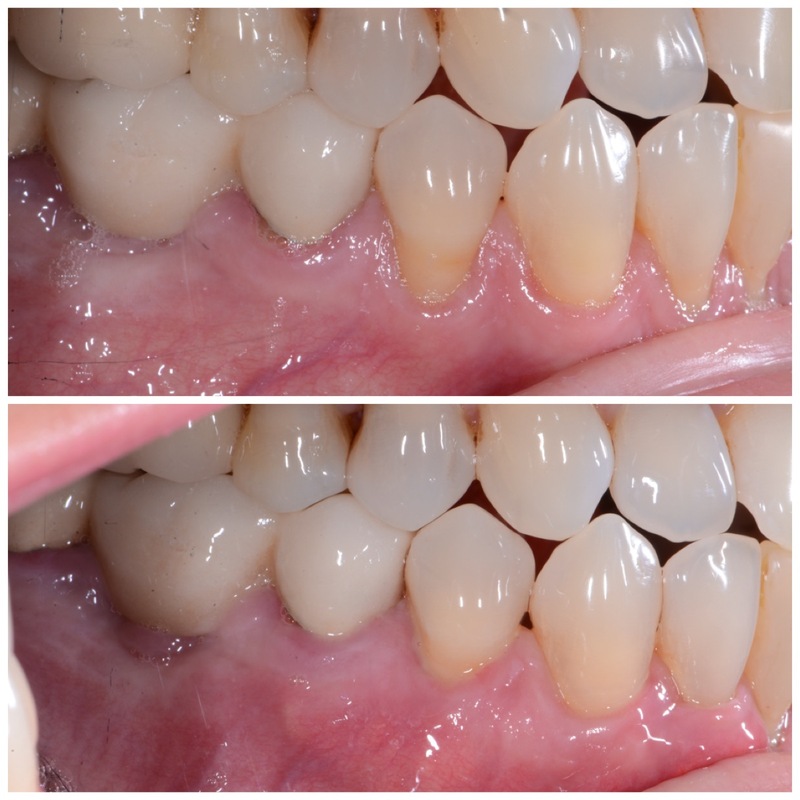 There is no brushing for four to five weeks after the procedure; instead, deme prescribes a specialized gum rinse to keep the area clean while allowing it to heal. After that, it’s a question of not further traumatizing the gums: deme’s experienced dental staff will teach you how to brush properly. 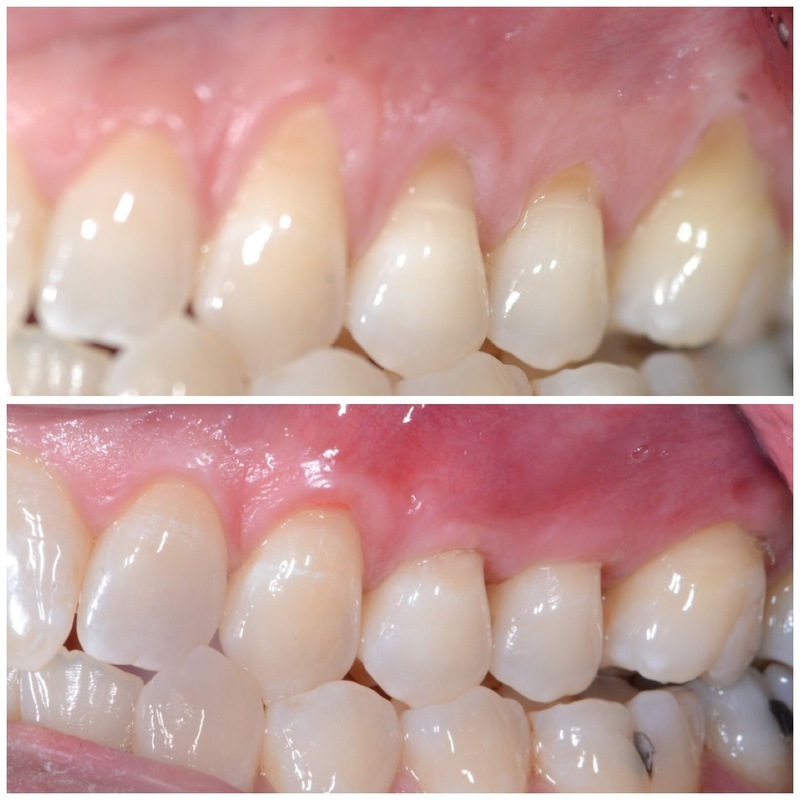 Contact demė - dental care in Philadelphia, PA to schedule your pinhole gum rejuvenation consultation appointment today. We are happy to help our patients who come to us from Philadelphia and the suburbs, Delaware, South Jersey, Wilmington, King of Prussia, Doylestown, Cherry Hill, Bucks County, Lehigh Valley, Allentown, Bethlehem, West Chester, Main Line, Montgomery County.